Each year Total Chauffeur Service offers transfer services to the Open Championships, this year being held at St Andrews, Scotland. 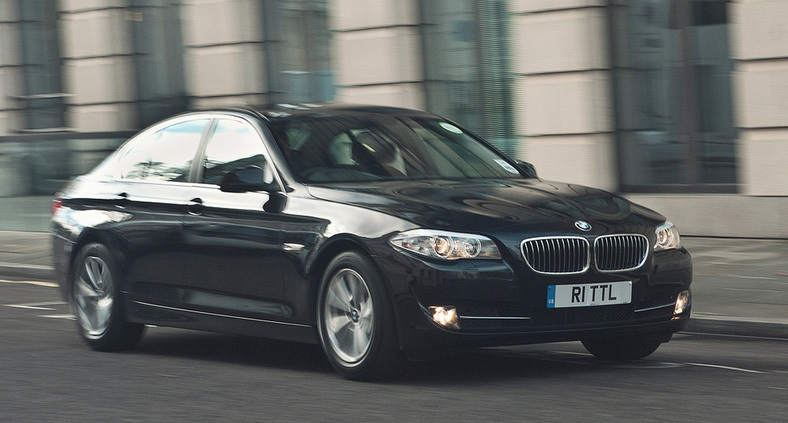 We are experts at offering an easy, reliable and luxurious alternative to reaching the Golf! This year the meeting falls on 13th - 19th July 2015. The Open Championship returns to St Andrews in July 2015. This will be the 144th Open Championship and once again the world’s greatest golfers will gather to battle for the famous claret Jug. St Andrews is quite a distance from the major airports of Scotland (EDI and GLA) therefore reliable transportation is an absolute must. Please let us know if you are planning a large event for The Open - we have a large presence and capability in the area. Enquire early to avoid disappointment – speak with one of our team for a no obligation quotation.